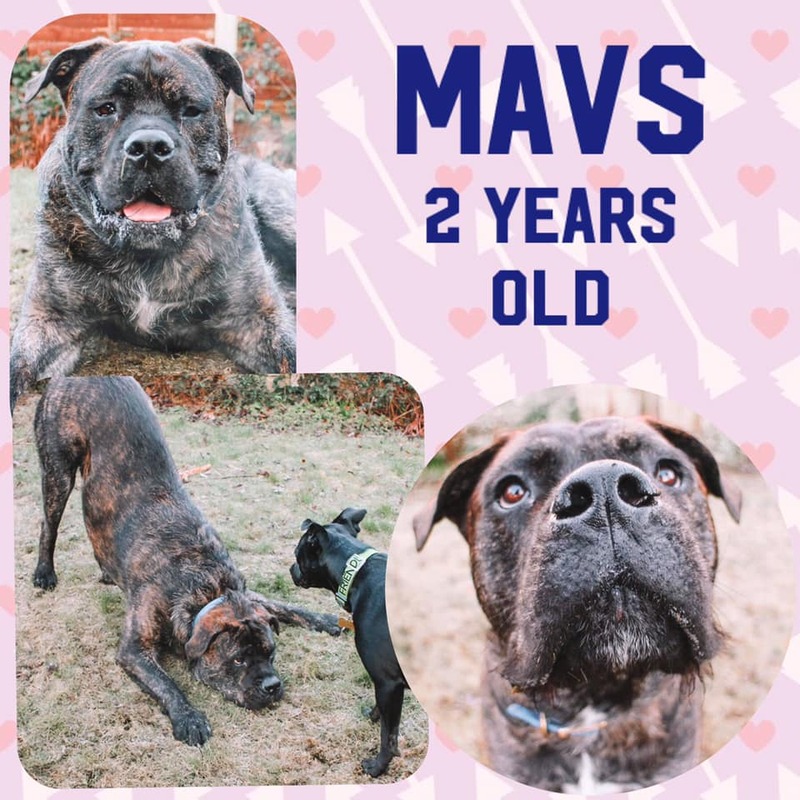 Maverick is a 2 year old mastiff cross who is desperately seeking a foster home with large breed experienced foster. He's a generally good boy with a seriously mischievous side at times. For this reason we'd love to place him in a home where behaviour support can be offered to help him overcome his over excitement. 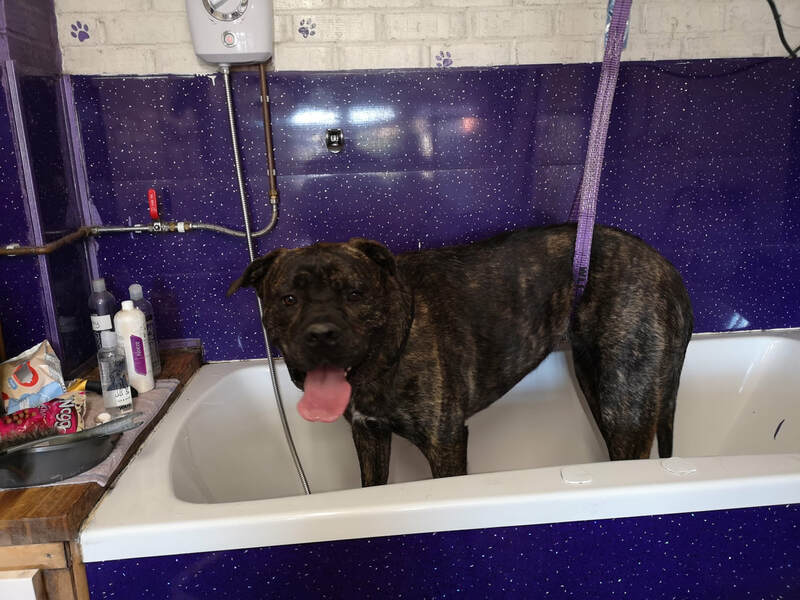 He is currently being assessed in kennels where we will get a better idea of his quirks, but if you'd like to register your interest in this big baby then please complete the apply to foster form. He can live with female dogs and is good to be left for short periods. He cannot live with cats.